WASHINGTON -- What he meant to say, says President Trump, was that there's no reason NOT to believe the Russians tampered with the 2016 election. Just as you had already heard from National Intelligence Director Dan Coats--Governor Eric Holcomb's old boss. The Governor, once the former Senator's Chief of Staff, says Coats "oozes integrity out of every pore." 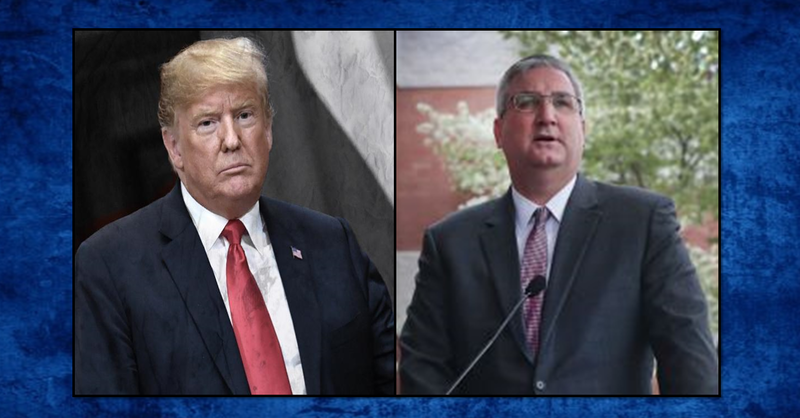 On another topic, Holcomb declines comment on the call from Democrats for the impeachment of Attorney General Curtis Hill. Holcomb has himself called for Hill's resignation over the groping accusations. But Hill's refusing to quit. With that, Holcomb says the Inspector General and special prosecutor should be allowed to complete their investigations.